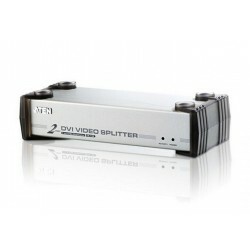 DVI Splitter There are 7 products. 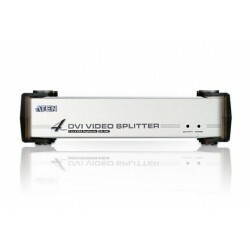 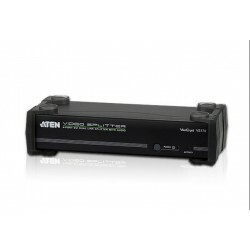 Connects computers with DVI graphics to multiple DVI compatible monitors or projectors. 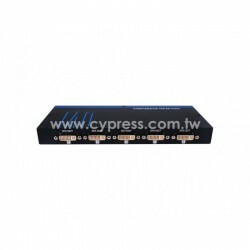 Fully compliant with DVI-Digital and DVI-Analog. 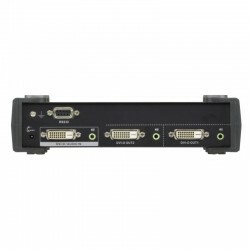 Supports DDWG (Digital Display Working Group) standard for DVI compliant monitors. 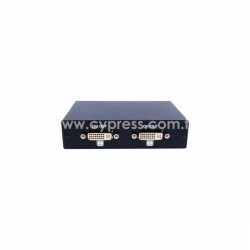 Speaker enabled for audio enjoyment.